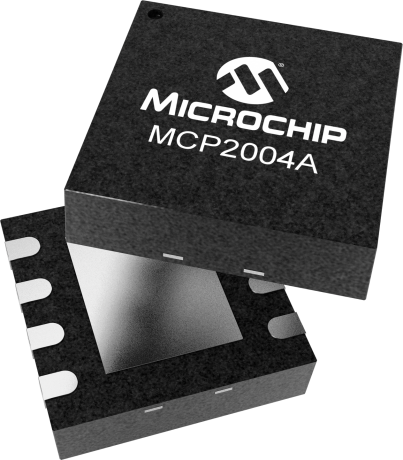 Stand-alone LIN Transceiver MCP200X family members; 8-pin PDIP, DFN and SOIC packages MCP2003/3A-LIN-compatible driver with WAKE pin MCP2004/4A-LIN-compatible driver with FAULT/TXE pin. This device provides a bidirectional, half-duplex communication physical interface to automotive, and industrial LIN systems to meet the LIN bus specification Revision 2.1 and SAE J2602. The device is short circuit and overtemp protected by internal circuitry. The device has been specifically designed to operate in the automotive operating environment and will survive all specified transient conditions while meeting all of the stringent quiescent current requirements.